A routine traffic stop in New Jersey on Monday led to the arrest of a Pennsylvania man wanted on human trafficking charges, New Jersey State Police said. Will W. Chen, 58, of Pittsburgh, was pulled over for a traffic violation at 11 p.m. Monday at milepost 2.1 on Interstate 78 westbound in Pohatcong Township, Warren County, police said. According to authorities, Trooper Francis Cagulada discovered that Chen was wanted on human trafficking charges in Howard County, Maryland. 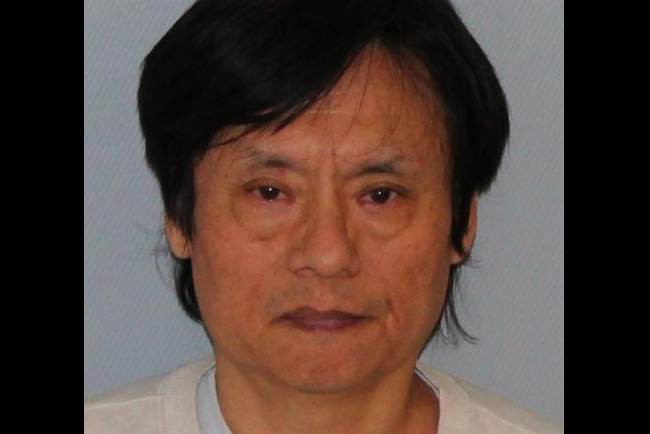 Chen was arrested and lodged at the Warren County Jail on a no-bail warrant, police said. He awaits extradition to Maryland.